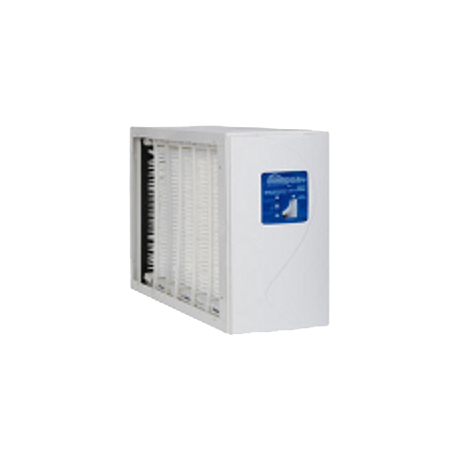 The genuine OEM GeneralAire AC24 / 4424 MERV 11 Pleated Media Air Cleaner is designed for use in up to 2000 CFM heating and cooling systems. Size: 17-3/4" (17.75") x 27-15/16" (27.9375") x 10"
General Aire 4424 MERV 11 Expandable High Efficiency Air Cleaner. General Aire 4424 AC-24 General Air Cleaner. GeneralAire AC24 MERV 11 Pleated Media Air Cleaner. 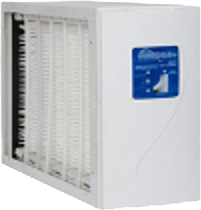 Model AC Series 24 AC Series Air Cleaners.